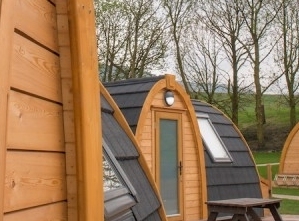 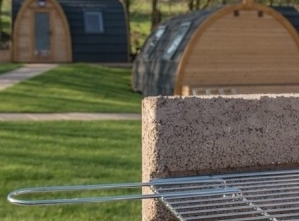 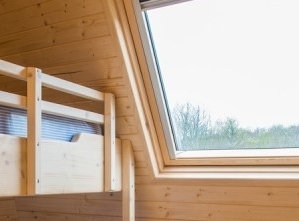 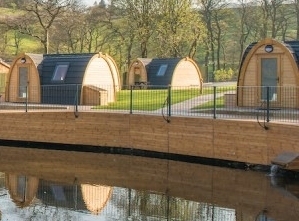 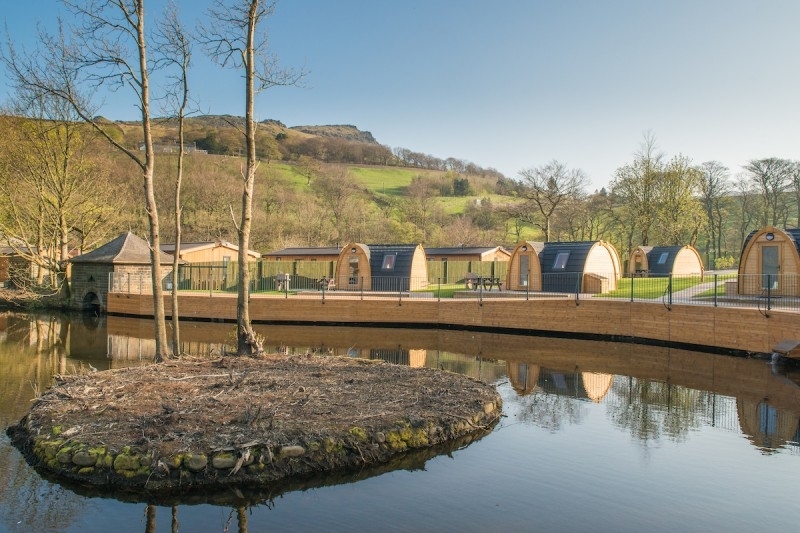 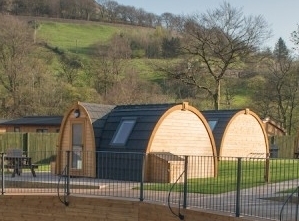 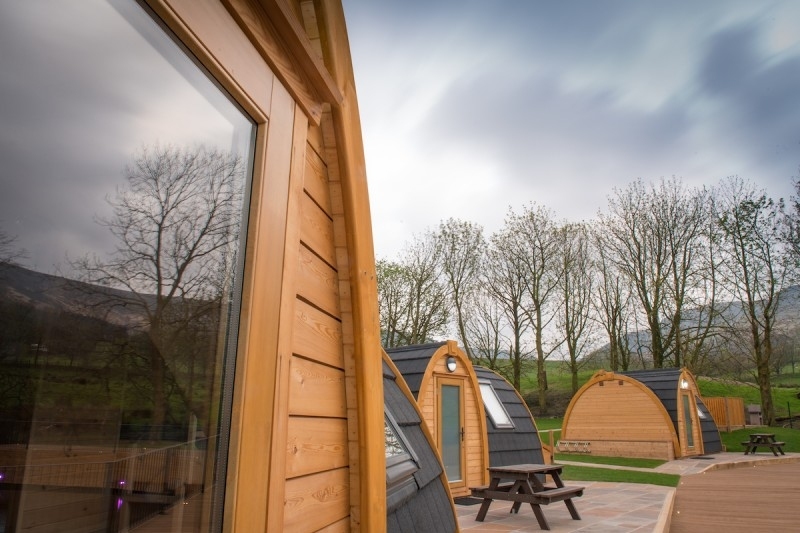 The wait is over – our new Glamping pods, adjoining the Peak District National Park, were released on Monday 10th April, ready for Easter - so get in quick and place your bookings - you can email us at bookings@dovestonepark.co.uk or call us on 01457 820451. 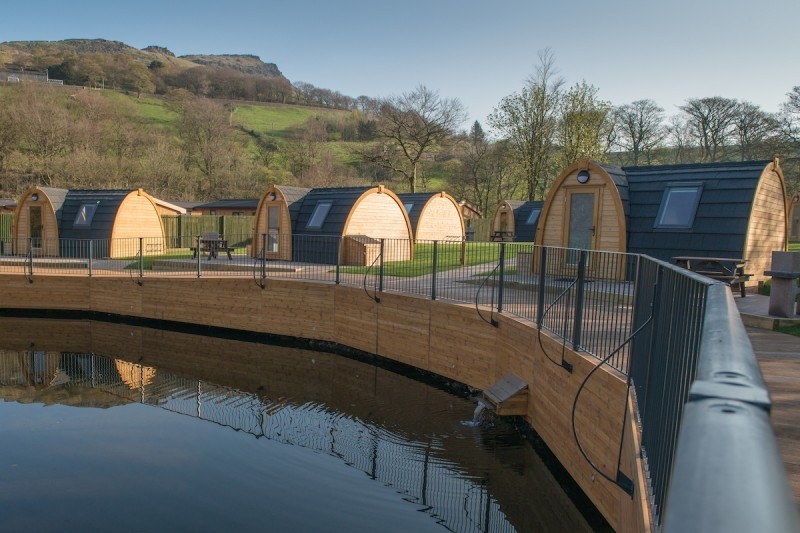 Prices are from £65.00 per night with lakeside pods at £85.00 per night . 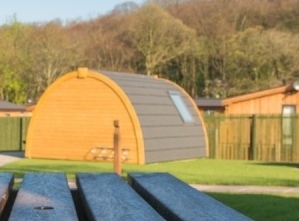 Easter breaks are a min of 3 nights 14th 15th,16th. 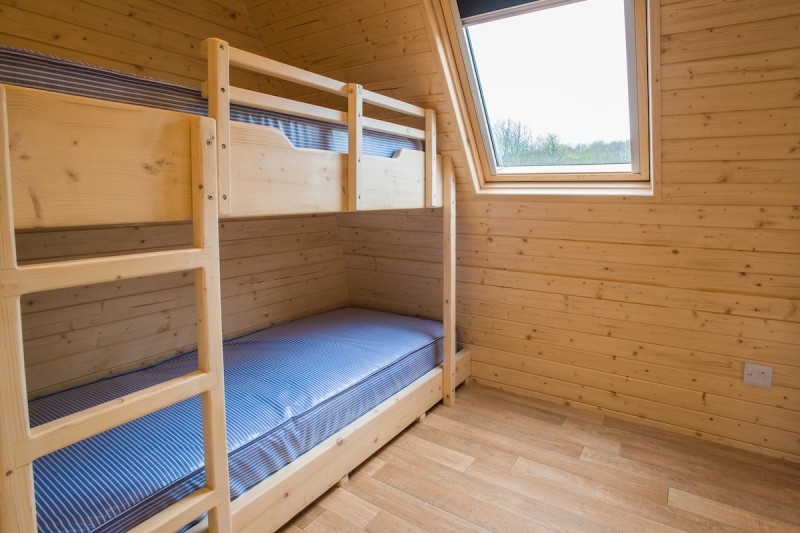 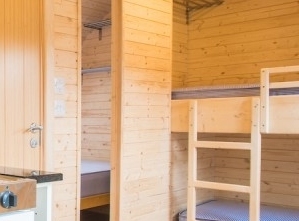 Accommodation is one double bed, One full size lower bunk and one reduced length top bunk -(6ft x 2ft3" mattress - to suit child or smaller adult). 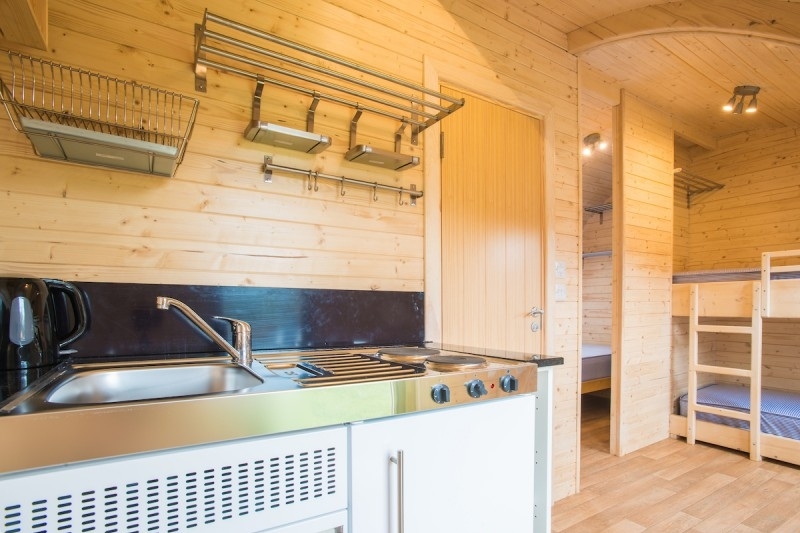 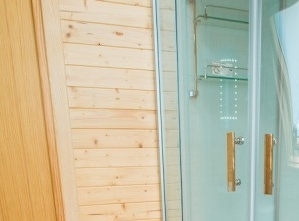 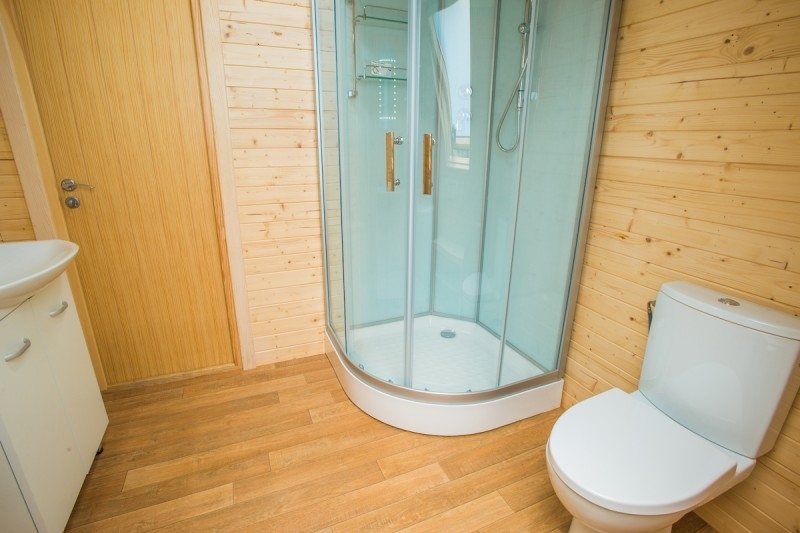 Included in your pod is W.C, Shower, Kitchenette with Kettle, Microwave, Sink, 2 Hotplates, Fridge, Heating, small dining table, 4 chairs, Patio furniture and BBQ. 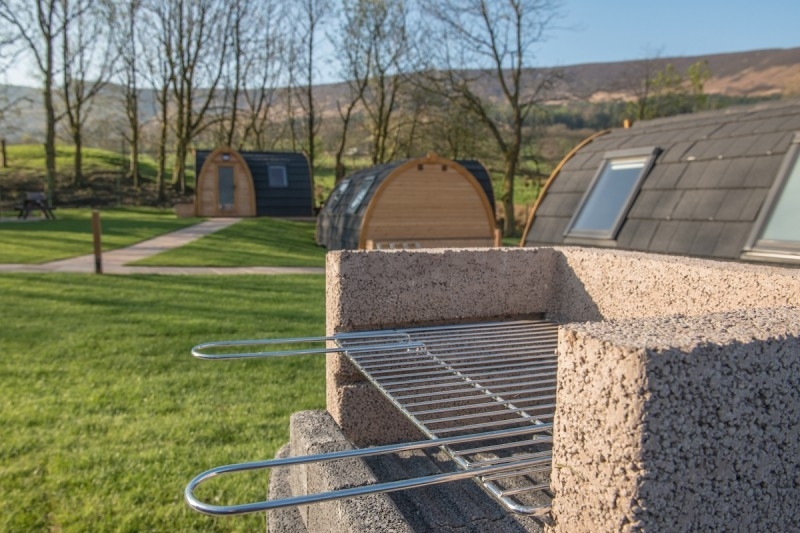 All set in this idyllic location. 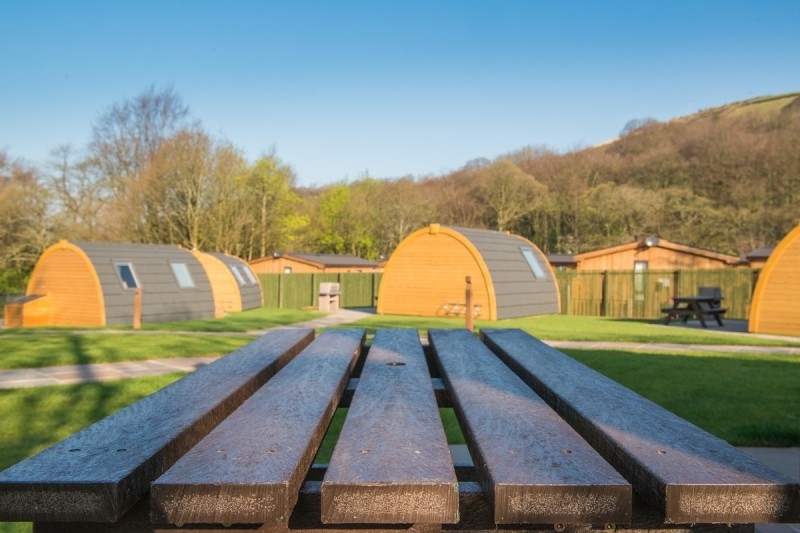 Remember you need to bring - All your Cutlery, Plates, Pans, Food, Bed Linen/sleeping bags, soaps etc.